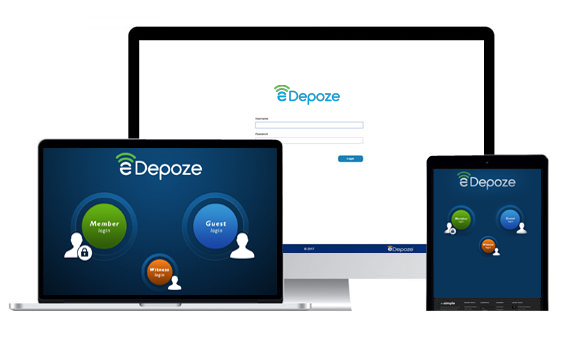 eDepoze Electronic Exhibits are modernizing and streamlining the deposition process. Schedule an introductory demonstration or ongoing training for yourself and members of your firm. Pick a date and time most convenient, and you’ll receive an immediate appointment confirmation. Be sure to add the appointment to your calendar by clicking the option on the confirmation page. Legal technology has never been so easy to learn! For videos and user guides, click here. Want to start using eDepoze on a new iPad Pro?